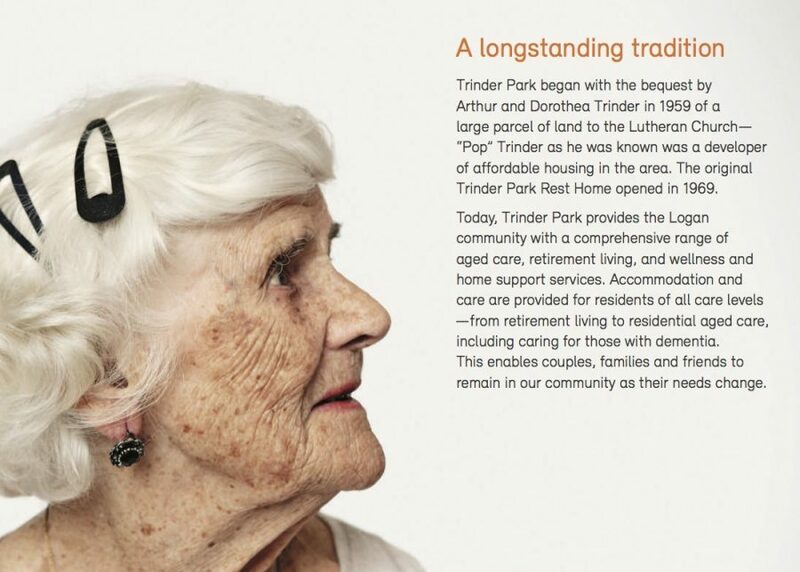 Working on a suite of publications for Lutheran Services, highlighting their aged care, retirement living and home support services throughout Queensland. Such as Trinder Park. Have a read.